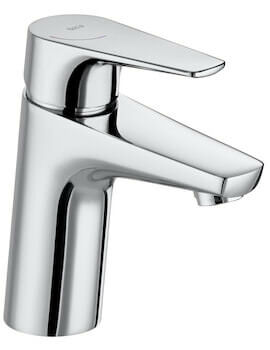 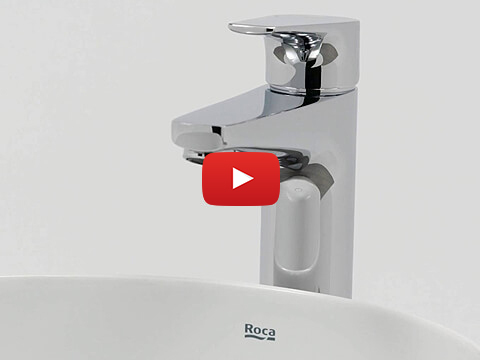 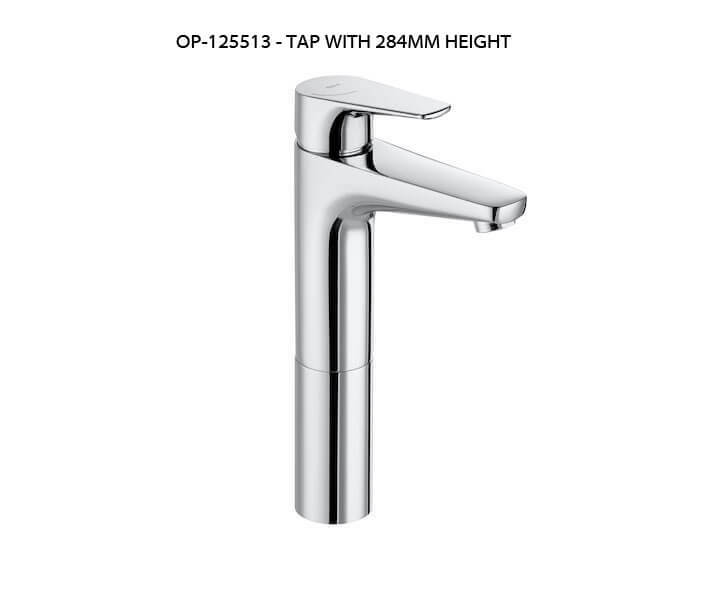 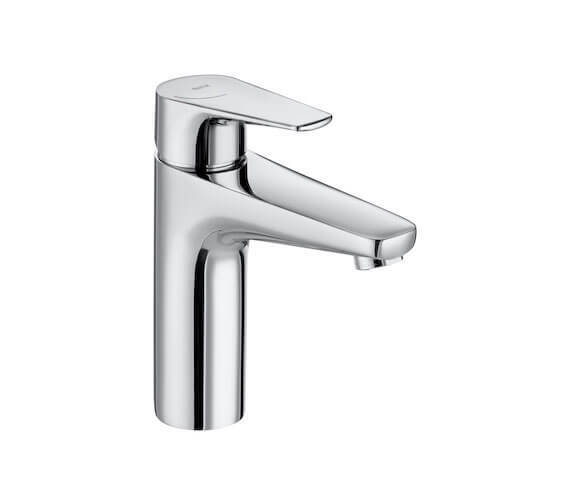 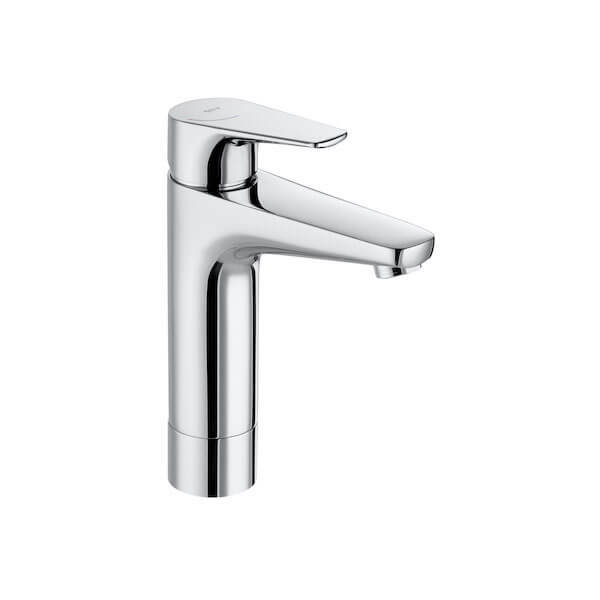 The Roca Atlas Medium-Height Basin Mixer Tap with Smooth Body - Cold Start is suitable for installation on any basin. 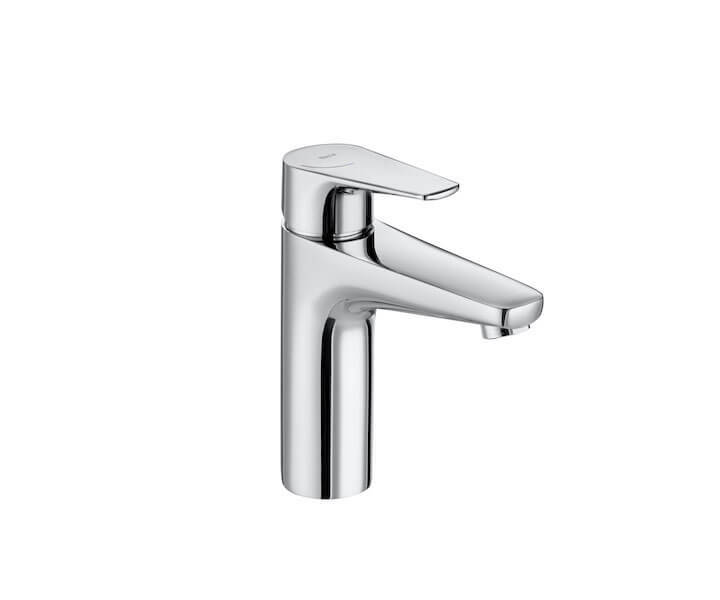 It comes fitted with a durable ceramic disc cartridge for smooth and easy movement of the single handle used to control it. 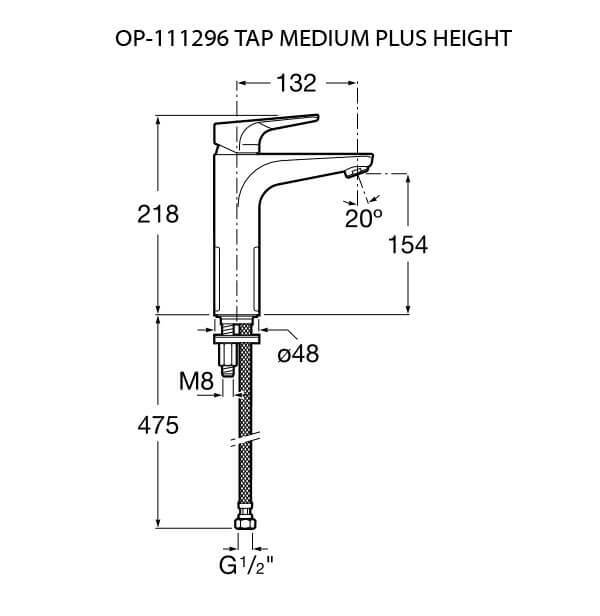 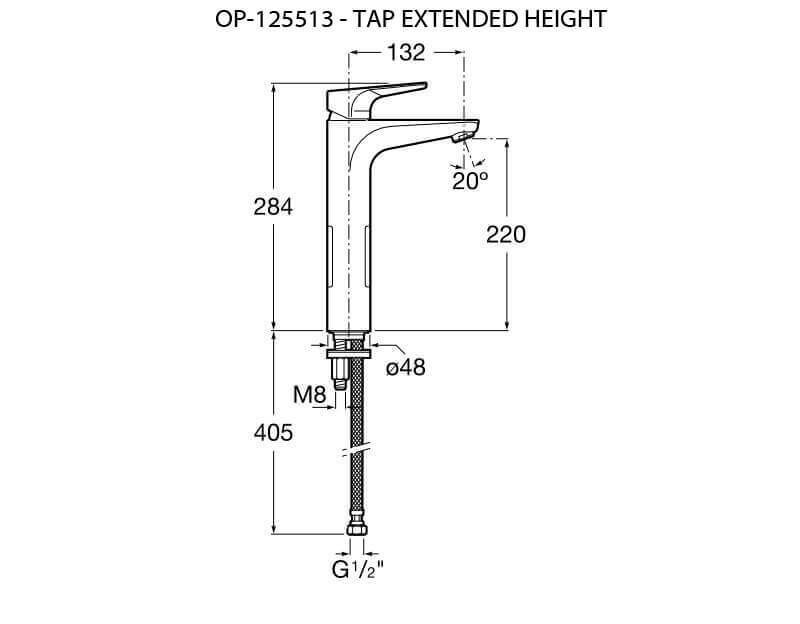 Offering a 5 liter per minute flow rate at 3 bar of water pressure, this unit comes equipped with flexible supply hoses and an integrated aerator as well as 3 different heights available to choose from. 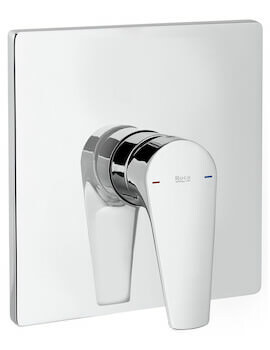 Water and energy saving, this unit has also been beautifully coated in an EverShine finish that resist scratches and stains and makes cleaning remarkably easy to accomplish. 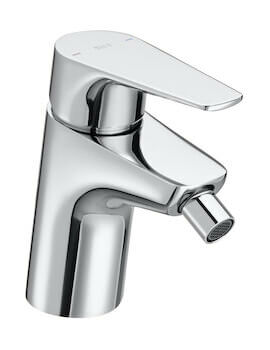 Please Note : Due to the Cold Start system, the handle of this mixer turn 110 degree? 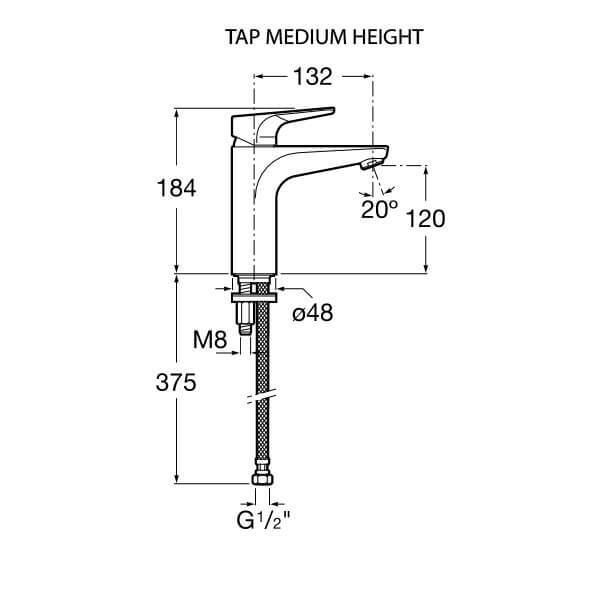 to the left only so they may not be compatible with basins where the taphole is situated in the back right corner.